Spring is one of my favorite seasons, fall being the other. I love the newness of everything and there is something so wonderful about opening the windows and letting the breeze blow through after a long winter. 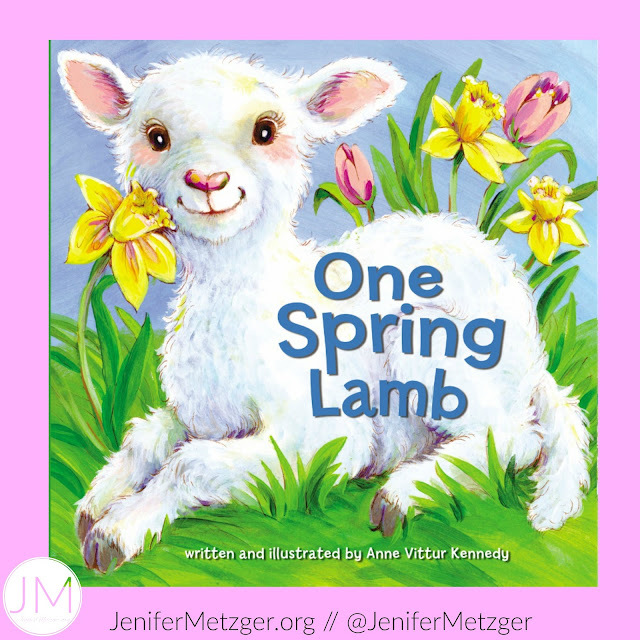 One Spring Lamb is an adorable book that helps your little one count with sweet rhymes and the true meaning of Easter. One Spring Lamb reminds your child that Jesus lives and He loves us. To enter to win this precious book, complete each task in the rafflecopter below. My favorite sign of spring is my birds of paradise start blooming.